Newport Beach Oceanfront Homes For Sale in Newport Beach can be found in many communities in Newport Beach, California. 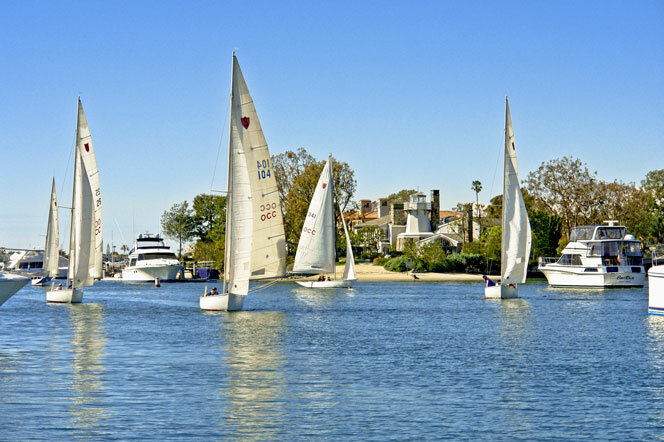 Your best bet for finding oceanfront homes in Newport Beach is along the Balboa Peninsula. Here you will find homes on the oceanfront the sit right next to the sand only separated by the boardwalk that goes up and down to the Newport Beach Pier. If you are looking to buy an Oceanfront home in Newport Beach we can help. Oceanfront homes can be found in different locations that also include bay front and beachfront homes. For more information about Newport Beach Oceanfront homes for sale please contact us today at 949-444-1901. We specialize in Oceanfront homes and Newport Beach Real Estate.